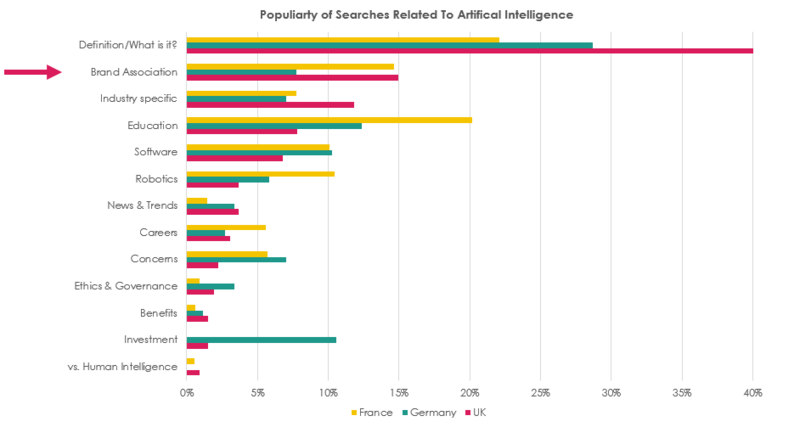 What do Europeans think about artificial intelligence? 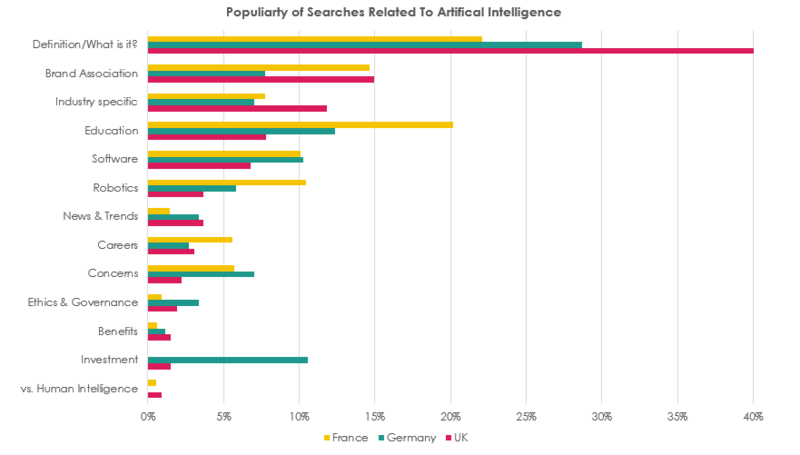 / Insights / What do Europeans think about artificial intelligence? 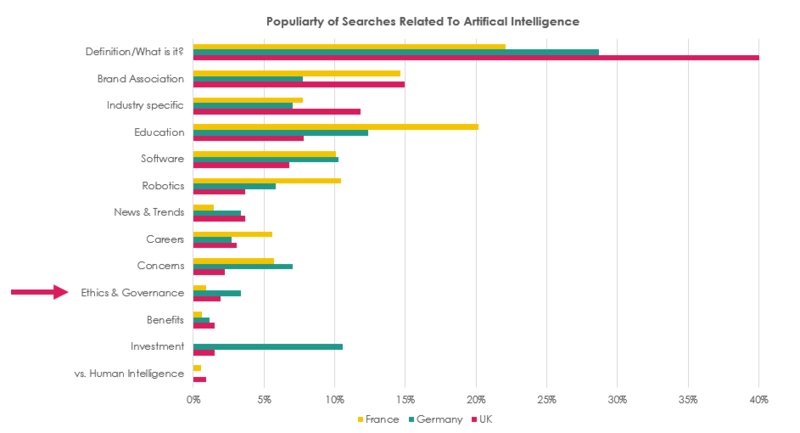 Alex Judd, GCore Business Director, reveals European perceptions of AI using search engine data. Artificial intelligence (AI) is the future, we're told. It's certainly gaining interest, with searches for the term increasing by around 30% over the past 5 years. So it's no wonder many brands want to "own" this space. 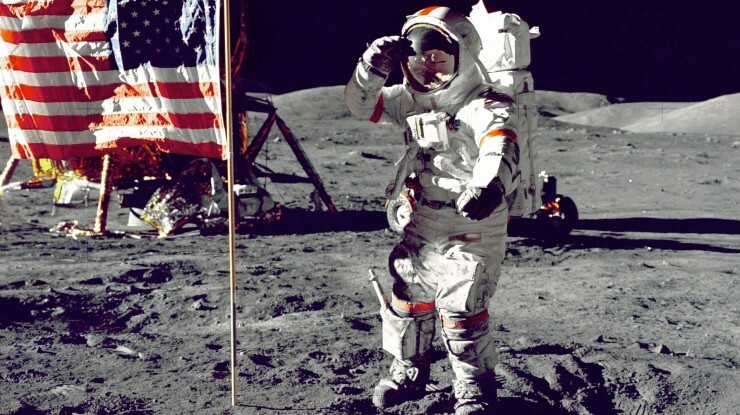 That said, to do this effectively, you have to understand how this complex issue is perceived; and there's no better place to reveal a person's true perception than by what they're searching on Google. So if a brand wants to be a leader in this space, they have to act as an educator (and start at a very basic level). 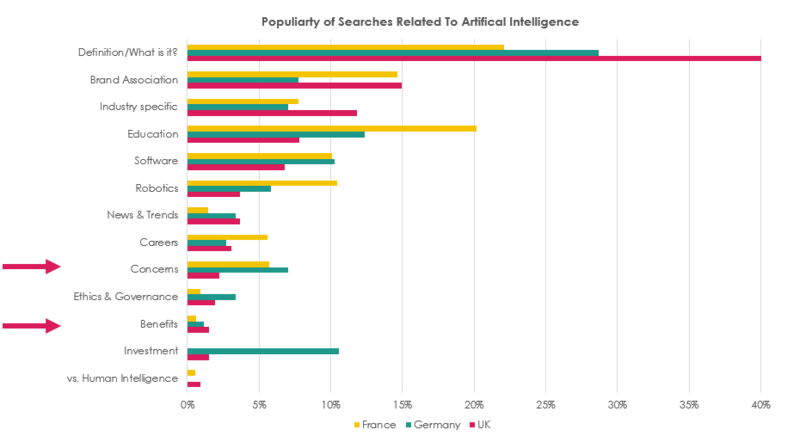 The most popular names we see associated with AI are Google, Microsoft and IBM. 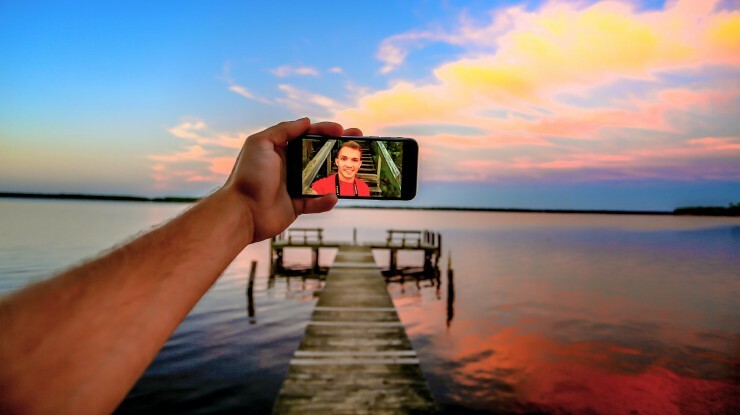 Whilst these are all brands that have made significant investments in the technology, it shows their efforts are recognised by the general public. 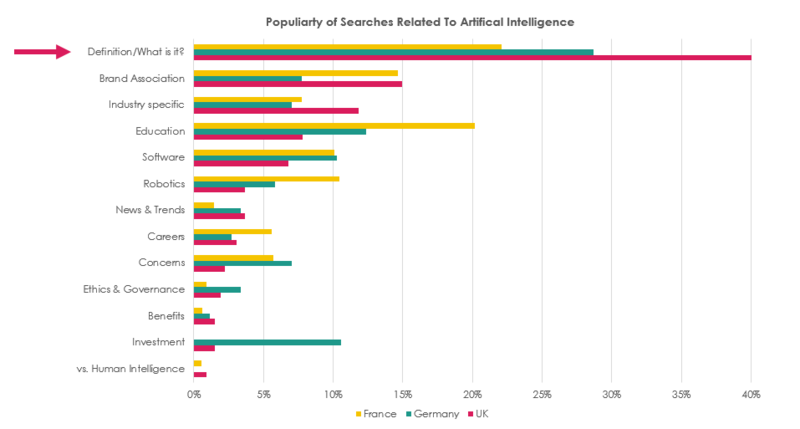 Then we see that people are more likely to be searching with concerns about AI than the benefits; so a reassuring tone is needed when writing content. Lastly, unsurprisingly, we see that people care very little about the ethics and governance around the issue. This is probably because, if you don't know what it is, you won't be looking into these finer details. 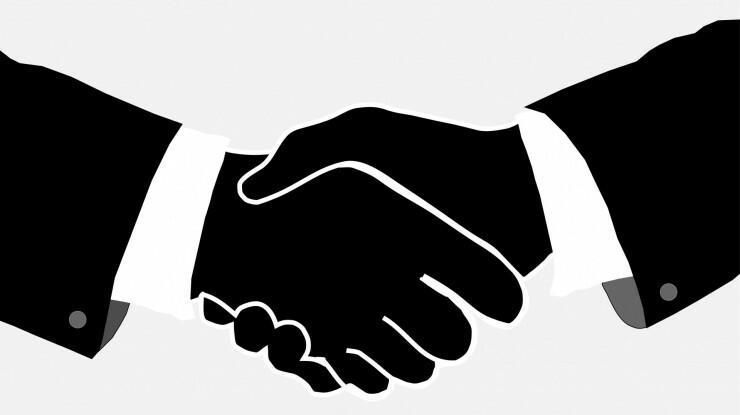 So there's an awareness raising piece needed here to create a more informed public debate, which is a great opportunity for any brand or association to capitalise on. 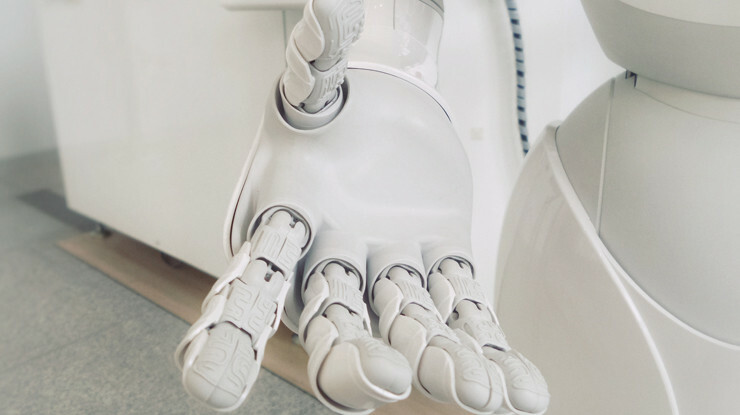 Brands can lead the AI landscape, but an informative and reassuring tone is needed.